04/21/2016 - 07:09 A team at ADSC has built a platform that provides an easy solution for analyzing text, video, audio and other types of data. 03/29/2016 - 10:44 The team developed middleware to automatically enable the use of Bluetooth radio for sharing cellular bandwidth. 02/01/2016 - 10:25 Using a smart phone’s context sensors, ADSC and A*STAR researchers have developed an app that allows users to automatically detect and search reviews for nearby businesses. 01/06/2016 - 05:33 ADSC researchers have commercialized FashionMatch, a technology that allows users to instantly search for visually similar apparel items from a large database of images. 01/05/2016 - 04:45 The research provides a model for designing more energy efficient Systems-on-Chips. 12/17/2015 - 11:06 The team createed a novel human detection system that has high accuracy and high reliability. 11/19/2015 - 05:32 Researchers are looking at how an attacker can destabilize grid control systems and demand response systems, and creating new methodology to address those attacks. 11/10/2015 - 06:24 ADSC Professor William Sanders has received the 2016 IEEE Technical Field Award, Innovation in Societal Infrastructure, for his revolutionary work concerning the cybersecurity of the power grid. 10/12/2015 - 03:54 The Cyber Resilient Energy Delivery Consortium (CREDC), which consists of 11 universities and national laboratories and is funded by the Dept. of Energy, will focus on improving the resilience and security of the cyber networks that serve as the backbone of energy infrastructure. 10/02/2015 - 05:18 ITI researchers ADSC affiliates Varun Badrinath Krishna and Bill Sanders have received the best paper award for their work on smart meter security at the 12th International Conference on Quantitative Evaluation of Systems. 08/27/2015 - 09:40 The study was published by Shanghai-based Academic Ranking of World Universities (ARWU). 08/11/2015 - 05:30 The artificial whiskers could give surgeons a "sixth sense," offering tacticle feedback during procedures. 06/24/2015 - 08:50 The projects are all collaborations with fellow Singapore research institutes, universities and companies. 06/10/2015 - 09:08 ADSC researcher David M. Nicol, an expert in resilient and secure systems, will lead the center's research efforts. 06/01/2015 - 05:21 About 35 people attended the first course, which focused on ethical leadership development. 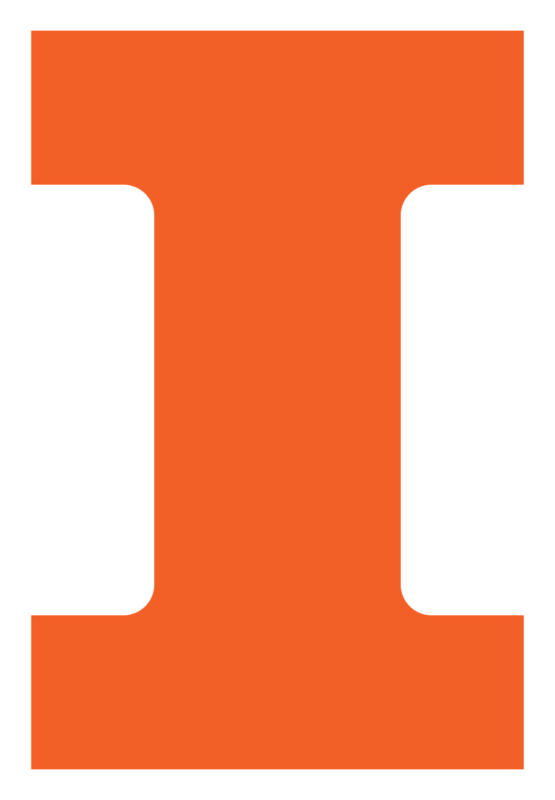 03/12/2015 - 10:47 CHAMPAIGN, Ill. — Partners in a first-of-its-kind medical college on the University of Illinois’s Urbana-Champaign campus are advancing to the next phase of development, having completed a key administrative step today. 03/06/2015 - 12:24 ADSC researchers are in the process of developing an intelligent eyewear, InSIGHT, which is designed to help the blind or visually impaired detect obstacles above waist level and identify people in their vicinity, where a walking cane cannot help. 03/05/2015 - 08:52 The College of Engineering has announced that ten faculty members have been named Donald Biggar Willett Scholars for 2015, including ADSC's Deming Chen. 02/16/2015 - 09:20 Klara Nahrstedt is the new Director of the Coordinated Science Laboratory, according to an announcement today from College of Engineering Dean Andreas Cangellaris. 11/06/2014 - 07:00 It looks just like a pair of sunglasses but it would actually help the blind avoid dangers. Called inSIGHT, the glasses will be a device that the blind or visually impaired can wear to help them detect obstacles hanging from above.